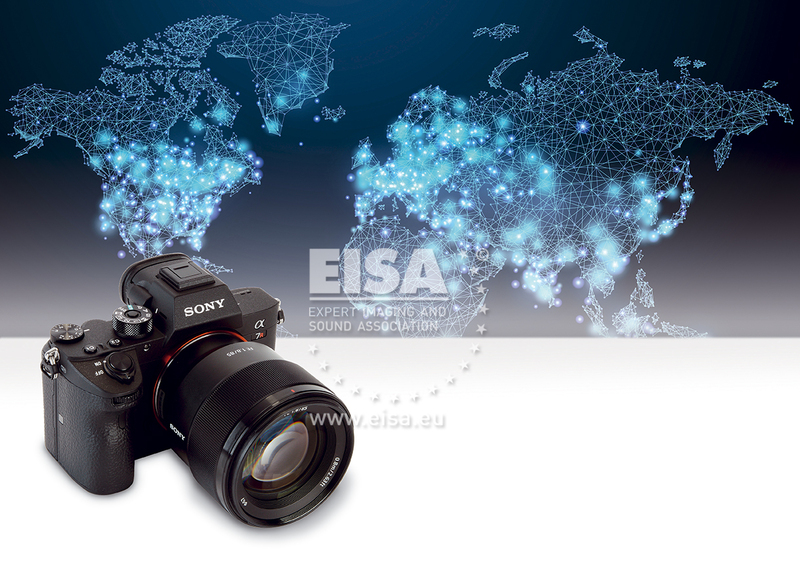 The third generation of Sony’s high-resolution mirrorless camera, the α7R III has a 42.4-megapixel back-illuminated Exmor R CMOS sensor that produces images with tremendous detail. At the same time it provides high shooting speeds of up to 10 frames per second with autofocus tracking, allowing it to keep moving subjects in sharp focus. The 5-axis in-body image stabilisation system has been fine-tuned to support the high-resolution shooting capacity, meaning you can use the camera handheld in a wide range of conditions.